Check out Parichay’s hit song Human Machine! We told you earlier about the exciting new album coming from multi-talented international music artist, Parichay. 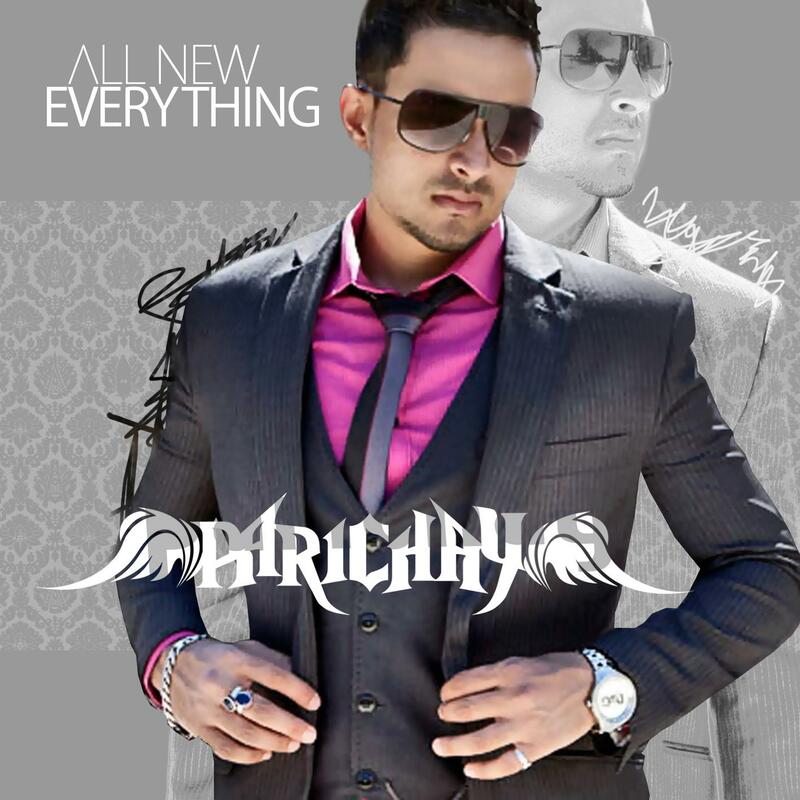 All New Everything is Parichay’s sophomore album, encompassing a mesh of various musical influences that have defined Parichay’s signature melody, that are vivacious and fresh in essence. Parichay’s sound is new and a cool mix of different styles including a touch of Hindi Classical and Pop music with mainstream Hip Hop, RnB, Reggae, House and Dancehall. The first track that dropped was ‘Human Machine’, a song for the clubs and you can check out the cool groove in this video reflecting a party vibe! You can get your copy of the all the music for All New Everything because the album is now available on iTunes!